What a curious find! 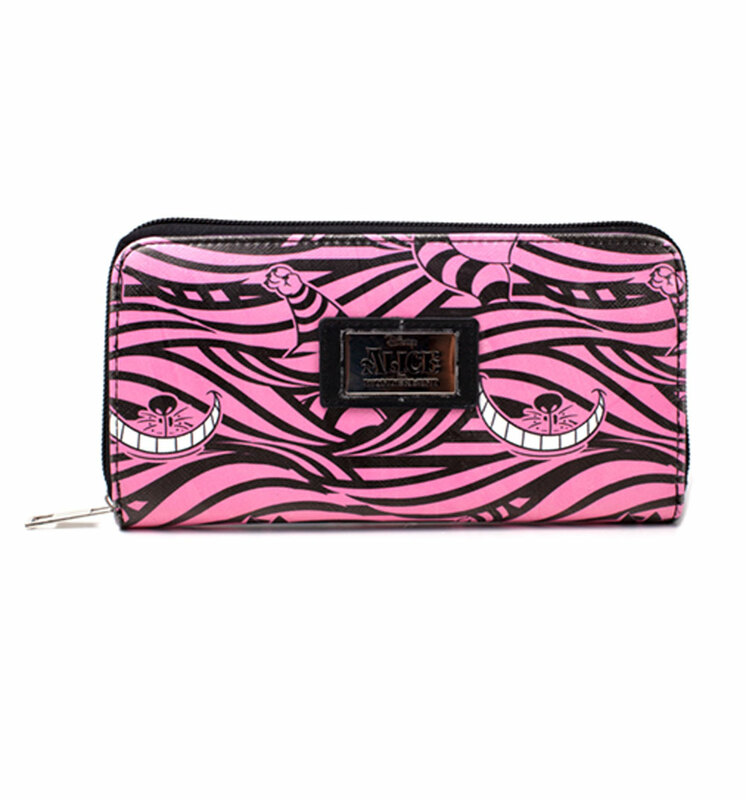 Alice in Wonderland fans are sure to love this cheeky Cheshire Cat purse. Featuring his trademark grin in a vibrant pink finish, it's a wicked way to show some appreciation for the Disney classic.